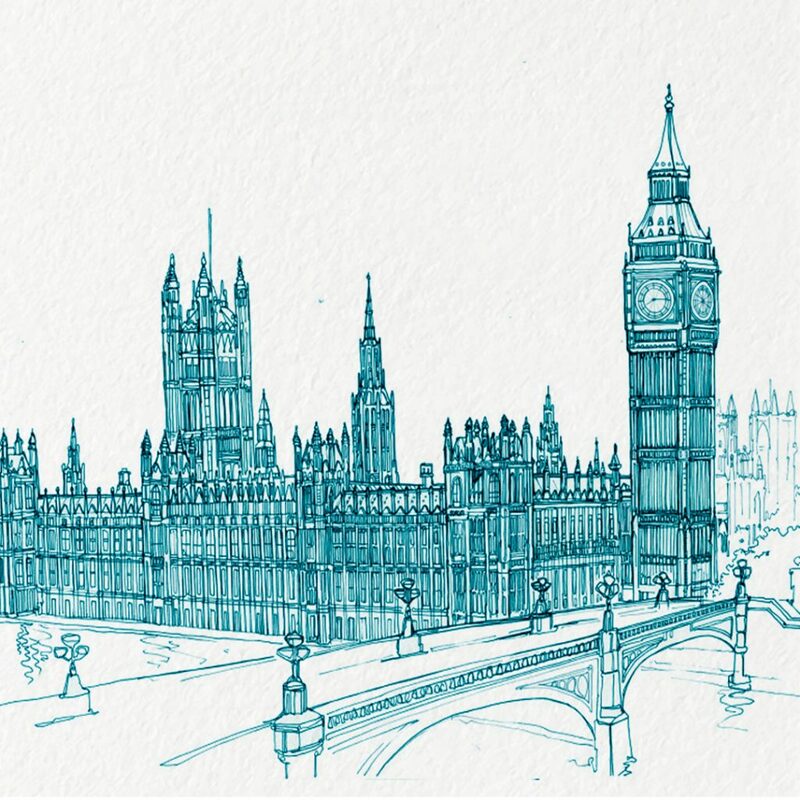 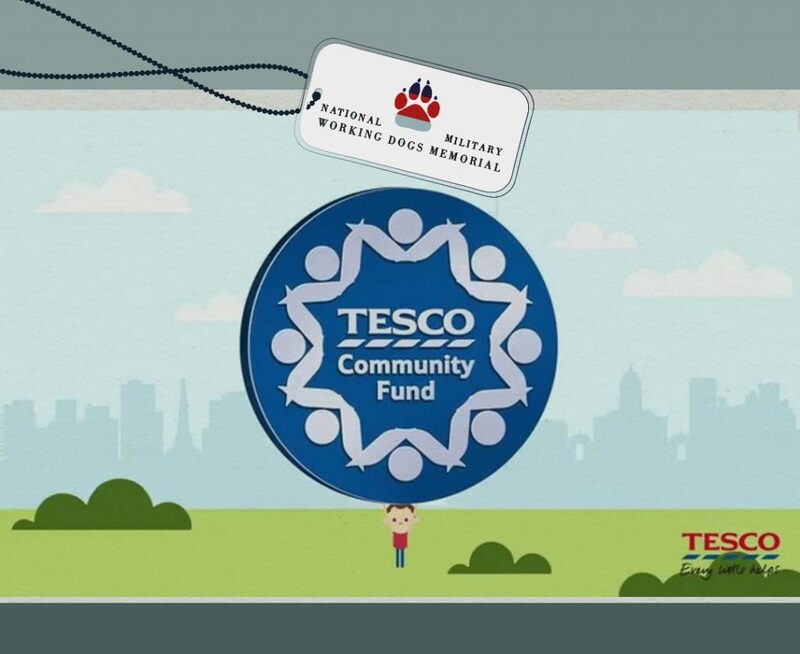 Tesco Blue Tokens to go to NMWDM in May and June 2019. 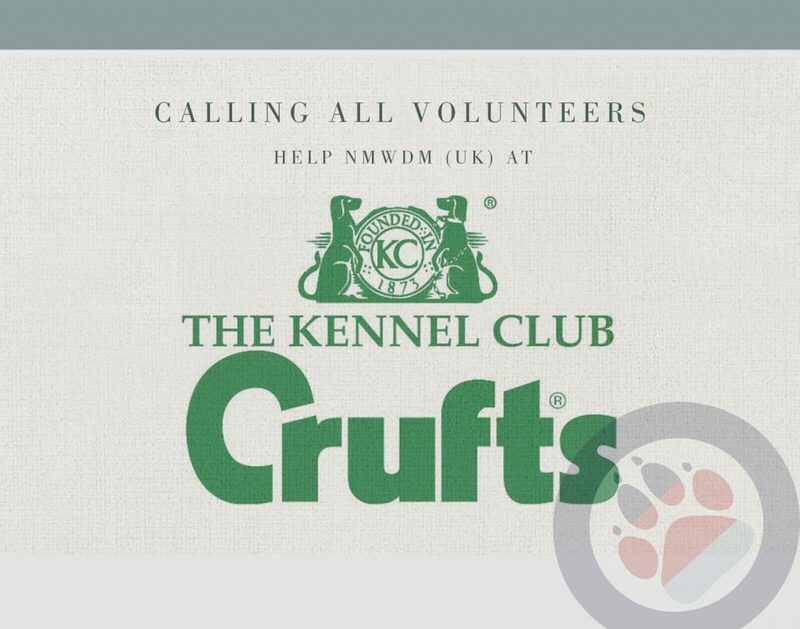 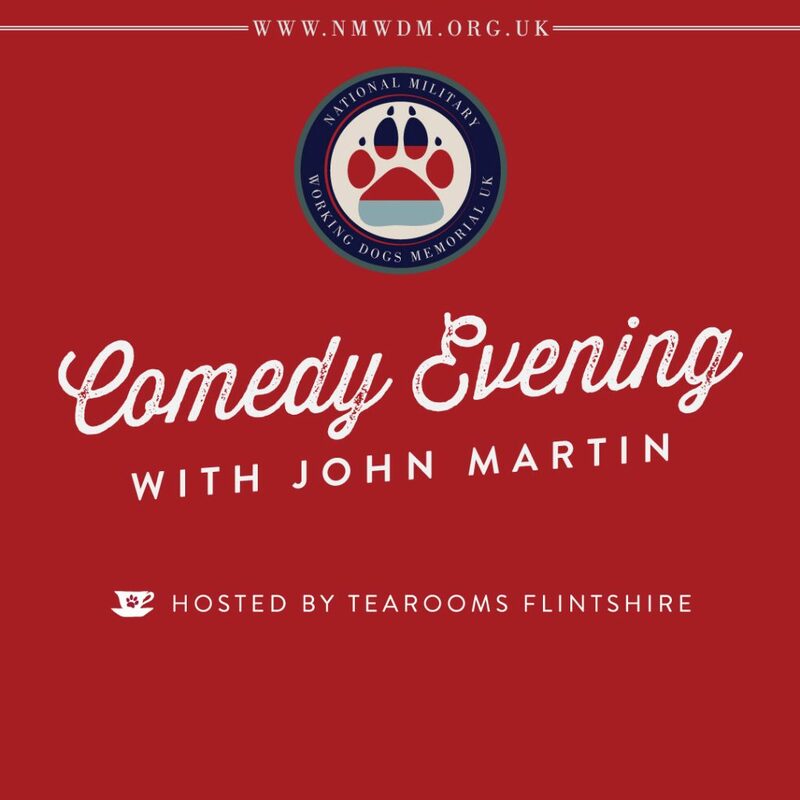 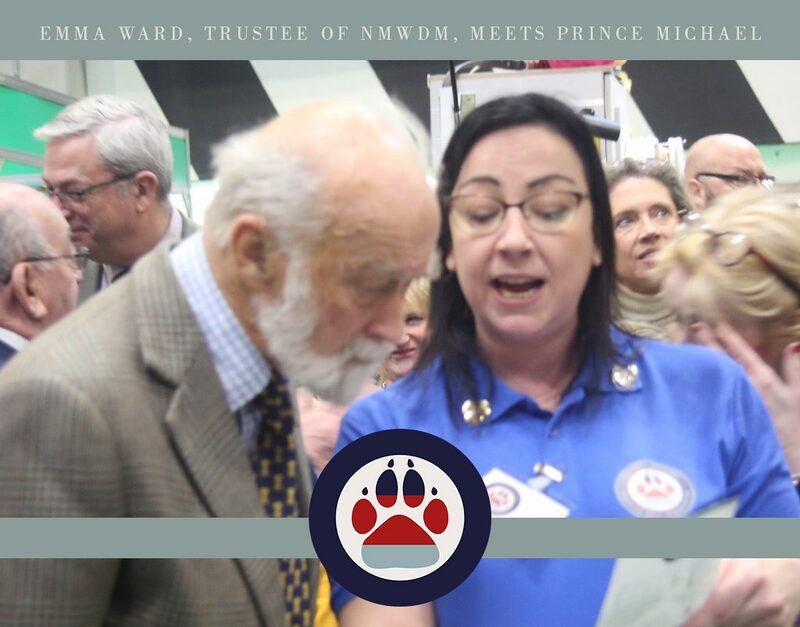 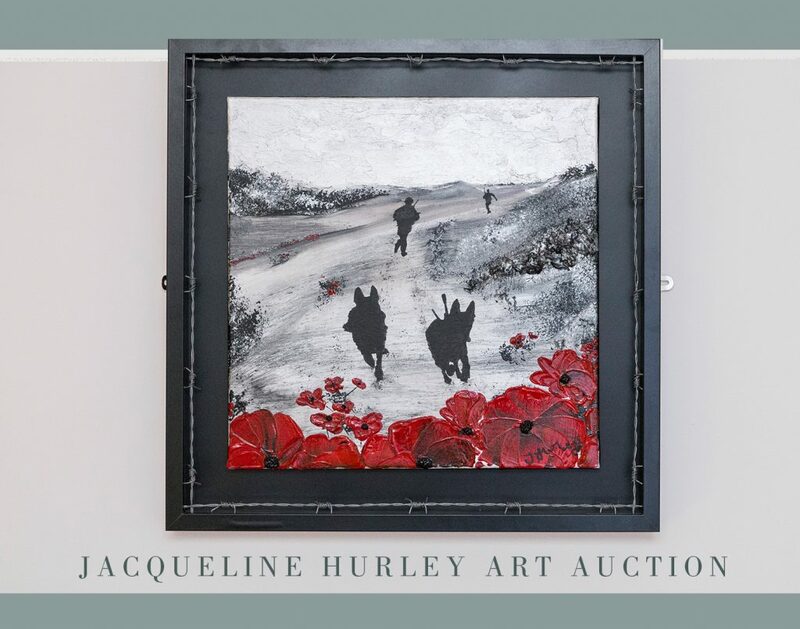 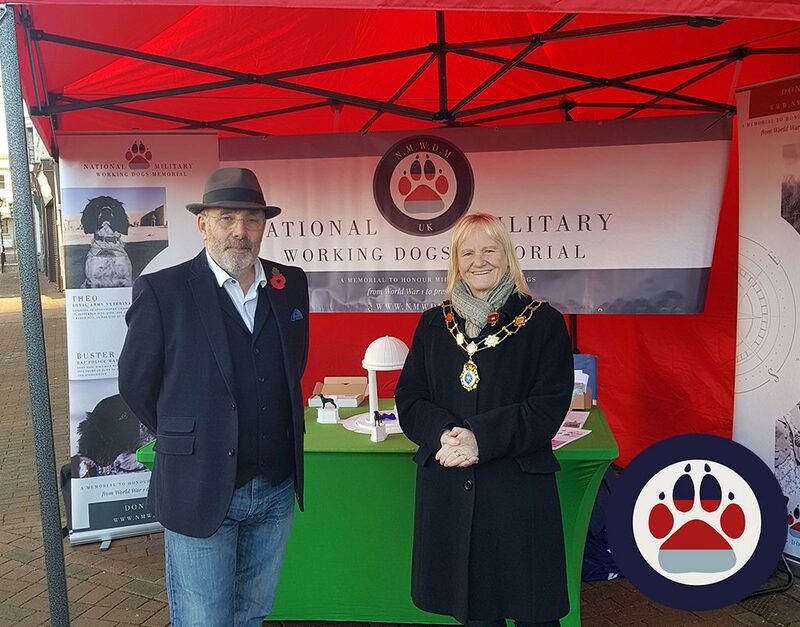 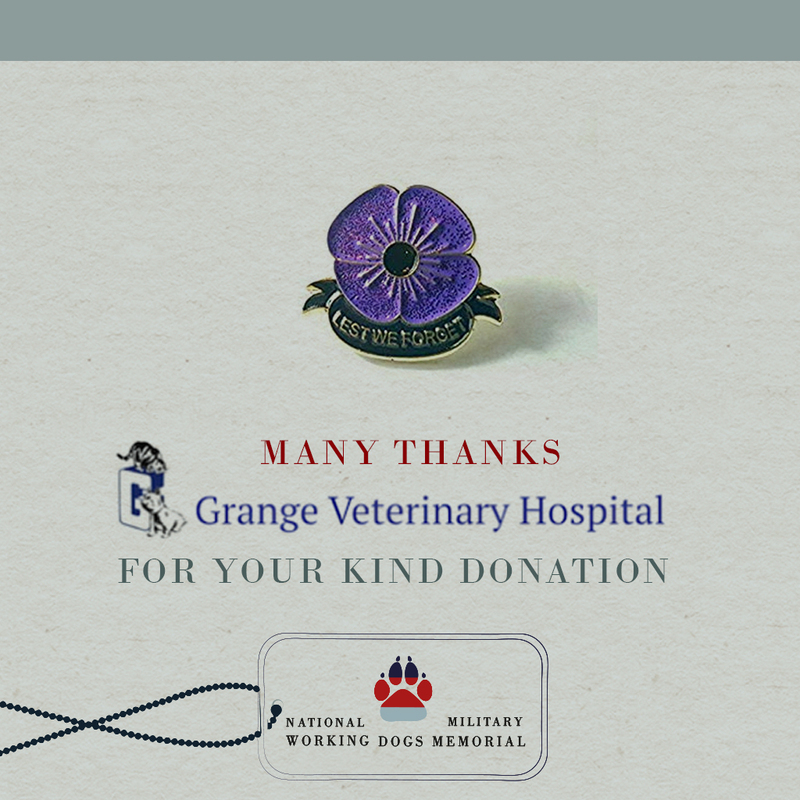 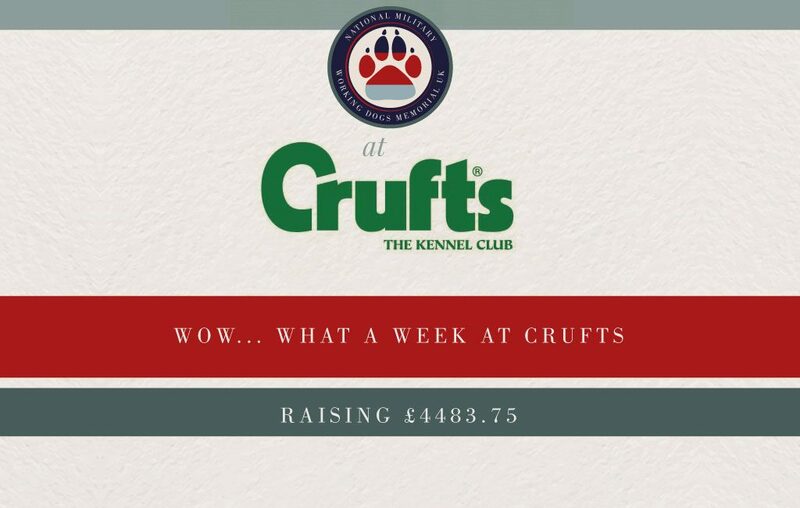 We are so thrilled with the response that the National Military Working Dogs Memorial Charity receievd at Crufts 2019! 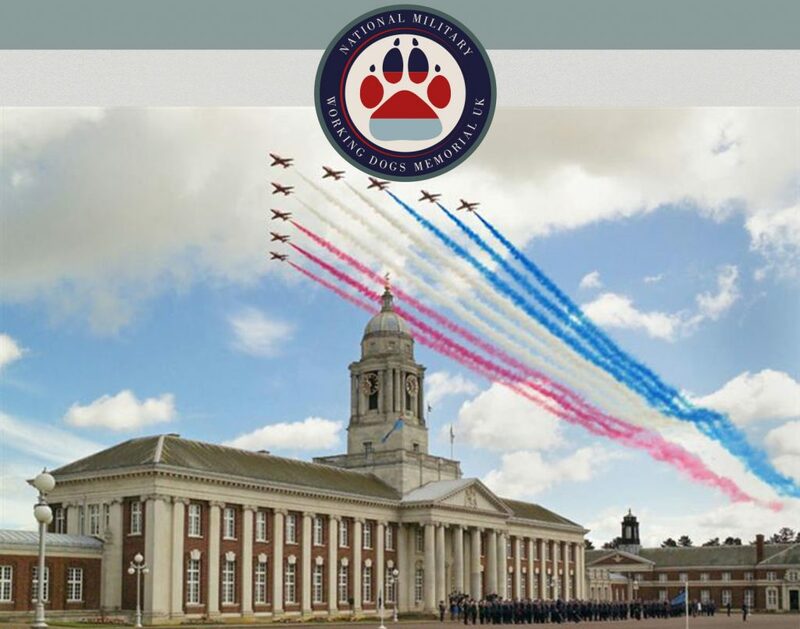 Royal Air Force College Cranwell Cadets raise money in aid of Working Dogs Memorial. 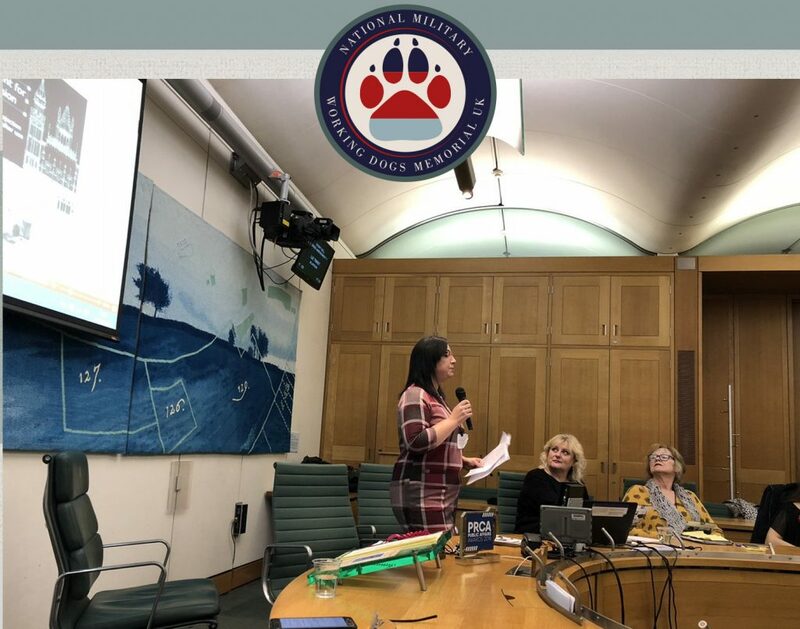 Emma Ward, trustee of the National Military Working Dogs Memorial, represents Working Dogs Memorial in Parliament. 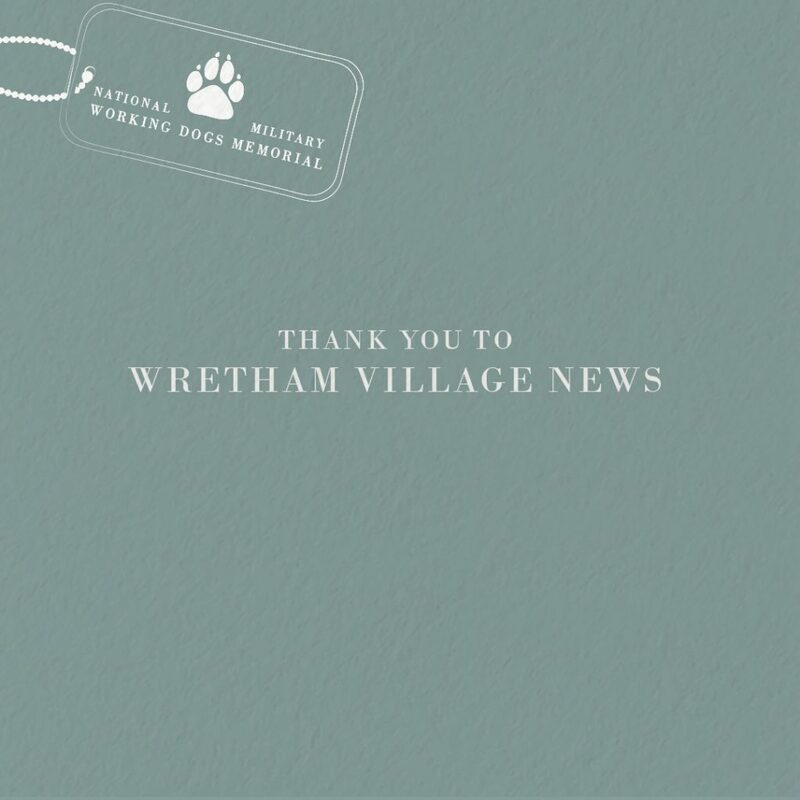 Many thanks for the kind donation of £100 and mention in the December Newsletter from Wretham Village News.